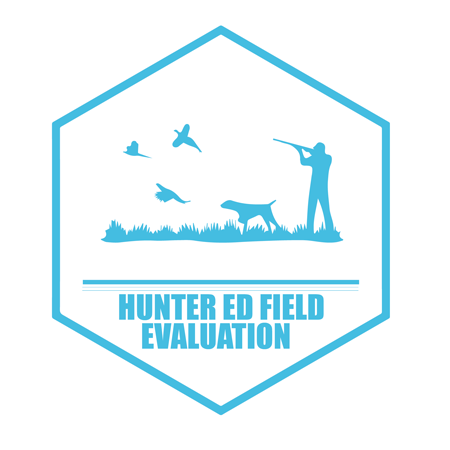 Join the Kaery Concealed instructors (who are also WDFW Hunter Education Instructors) as they lead the Field Skills Evaluation for completion of the online hunter education course. STEP 4: PURCHASE your hunting license and get ready to go hunting! This REQUIRED classroom session must be taken AFTER successful completion of the self-paced home-study course (online course https://www.hunter-ed.com). Successful students must pass a written test, demonstrate safe firearm handling skills, and have a positive attitude. Once you have passed the online course, paid the $19.50 and printed your online course certificate, you must register for the Field Skills Evaluation here https://www.register-ed.com/programs/95 — if you fail to register at that website you will not show up on our class list which means you will not be admitted into the class. We are not able to accommodate walk-ins as it would be unfair to those on the waiting list. PLEASE DO NOT BRING FIREARMS, HUNTING EQUIPMENT/SUPPLIES, OR HUNTING DOGS WITH YOU TO THIS CLASS — ALL SUPPLIES ARE PROVIDED. IN ORDER TO ATTEND THIS COURSE, YOU MUST BRING WITH YOU A PRINTED COPY OF YOUR ONLINE COURSE COMPLETION CERTIFICATE AND $5 CASH TO PAY THE COURSE FEE WHEN YOU ARRIVE. 1.) 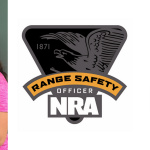 REVIEW: An hour and half review of the online course material that covers topics related to: safety, firearms conservation, sportsmanship, archery/muzzle loader and first aid/survival. The expectation is that you know this material from your online course and the in-class review is intended to be a quick refresher before you take the written test in class. 2.) QUIZ: A 20 question written quiz covering the course material. Failure to pass the quiz will preclude students from certification. 3.) FIREARMS HANDLING SKILLS: This will be your opportunity to handle inert firearms from the five main action types. 4.) FIELD SKILL COURSE/TEST: This portion of the course will consist of 5 to 7 practical field scenarios that each student must successfully complete in order to pass the course. Elements of each scenario will test your skills in the following areas: muzzle control, selection of correct ammunition, show correct load/unload procedures, establish a safe zone of fire check, use of safe hunting practices, field carries, open/check action, safely cross obstacles, dealing with landowners, and hunting ethics. ON TIME attendance is required along with a passing grade on the 20 question test as well as attendance and participation in the entire event in order to receive credit for the course. All students will be graded and evaluated on knowledge, skills, and ATTITUDE. There is no minimum age required to enroll in hunter education, but a parent or guardian must attend this classroom session with all students under 16 years of age. All students under the age of 18 must bring with them a signed parent consent form from parent or legal guardian. Any student under 16 years of age MUST BE ACCOMPANIED by an adult at ALL TIMES. *NOTE: Please bring appropriate clothes and footwear to complete outside portion of course. THIS CLASS IS IN EXTREMELY HIGH DEMAND WITH MANY STUDENTS ON WAITING LISTS. IF YOU CANNOT MAKE THE CLASS AFTER YOU HAVE REGISTERED, PLEASE UNREGISTER YOURSELF FROM THE CLASS WEB PAGE OR CONTACT THE CHIEF INSTRUCTOR. YOUR FELLOW HUNTERS APPRECIATE THIS COURTESY AS IT ALLOWS ANOTHER STUDENT A PLACE IN THE CLASS. THANK YOU IN ADVANCE FOR YOUR COOPERATION. 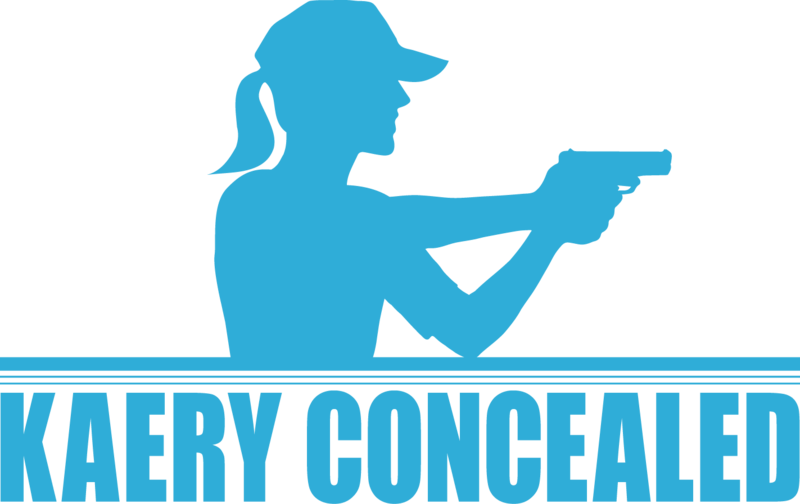 She is certified by various national and international self-defense training programs (Rangemaster, National Rifle Association, SABRE Protection, The Well Armed Woman, WA Department of Fish and Wildlife, Utah Bureau of Criminal Identification, and The Law of Self Defense) and she has trained under some of the most respected instructors and thought-leaders in the self-defense industry to guide everyday civilians through the complex legal, moral, and social ramifications of the use of force in self-defense. Kaery, offers corporate, group, and private courses for civilians all over the Pacific Northwest.